New in 1980, this Bristol LHS was purchased by Skinner and Harvey, based in Oxted in Surrey. 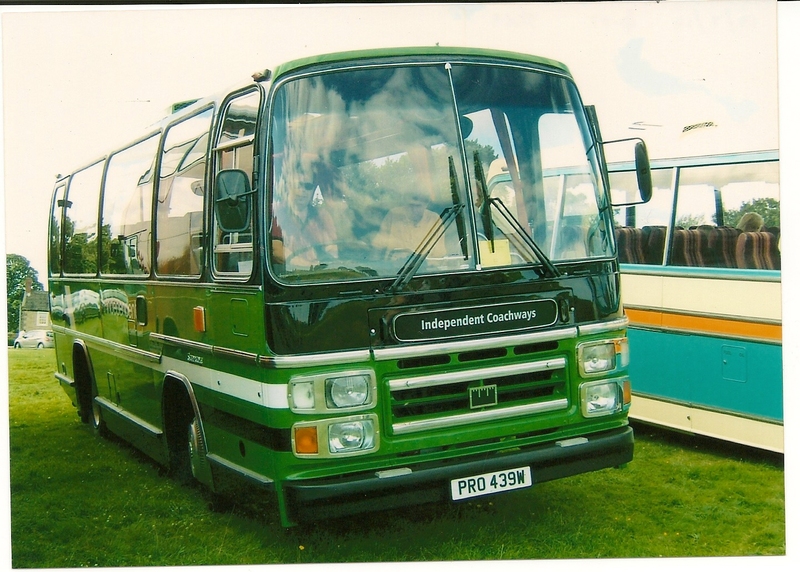 This small Plaxton bodied coach stayed with Skinner until the mid 1980’s when it was sold to Welsh Independent, Evans of Tregoron. During 1991, the LHS was acquired by another Welsh Independent, Thomas Brothers of Llangadog. The coach stayed with Thomas until purchased by Classic Connections, in 2005. 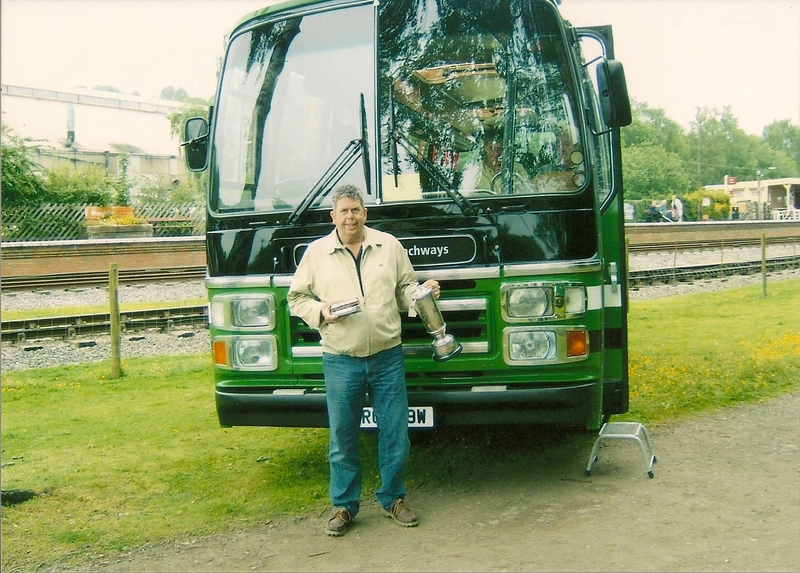 Upon arrival in Yorkshire, the coach underwent an extensive overhaul and repaint into the former green and black livery of Independent Coachways of Horsforth, Leeds. 20.01 – Purchased from Thomas Bros of Llangadog. 21.01 – Collected at pre arranged meeting at Plaxtons Kirby premises Anston. Clutch problem, check out and remove gear box, fit new clutch, bleed and re-assemble. Fit re-conditioned air/hydraulic valve to clutch system, success!? Take for MOT test class 6, pass. Refit clutch module after repair, all seems ok. Crossing the Menai Bridge, should I be on there? Proudly displaying the certificate, Who’s that infiltrator, could it be James? Well, its certainly not Val! Obstruction cleared, now how do we get home from here!